Television / TV House M.D. I have produced and directed episodic television, commercials, and music videos. My first short film, THE FINAL RESOLUTION, screened at 15 international film festivals around the world and earned me a slot as a finalist in the PROJECT GREENLIGHT: DIRECTORS COMPETITION. I continued on to be honored at the Clio Awards by SHOOT magazine in being selected for THE NEXT GENERATION: NEW DIRECTORS SHOWCASE where I was one of 15 directors selected from around the world as “up and coming” talent. My commercial credits include spots for Discovery Channel, DTC (DeBeers), and Optimum Lightpath. I was also selected by MVWIRE for its MUSIC VIDEO DIRECTORS ON THE RISE spotlight. As a pioneer in full high definition production for Panasonic, I was commissioned to produce / direct a video for Three Graces (Decca Records) using their latest full high definition camera system. My other music video and promo clients include labels such as EMI Music, Virgin Records, Razor & Tie Entertainment, and PCMG/5050 Music Group. 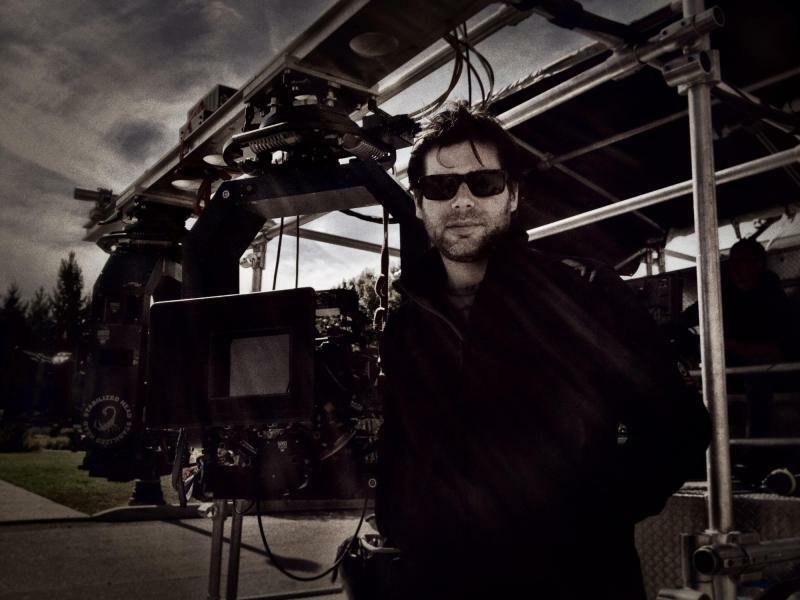 In 2007, I broke into directing episodic television and since I have directed and produced on some of television’s most riveting pilots and series including ROSEWOOD (Fox), BLOOD DRIVE (Syfy), DOMINION (Syfy), and HEMLOCK GROVE (Netflix).